OKIA, the Hong Kong-based eyewear company recognized worldwide for its patented HDA® Technology, welcomes the new year with the extraordinary “Lace Brush” collection, an authentic explosion of lights and shining details. Inspired by the magic atmosphere and colours of the celebration season, “Lace Brush” plays with precious hues of gold, silver and black and, thanks to the application of the 3D Block technique, combines them with different solid materials that are laminated inside the acetate. 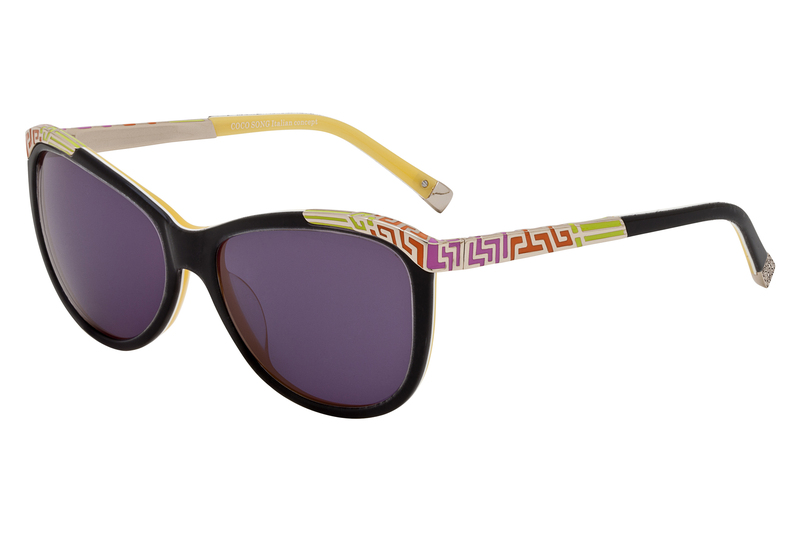 Wonderful patterns realized through the HDA® Technology harmoniously blend with small pieces of black fabric and gold threads inside a transparent acetate base, creating classy frames that are sure to light up any look. 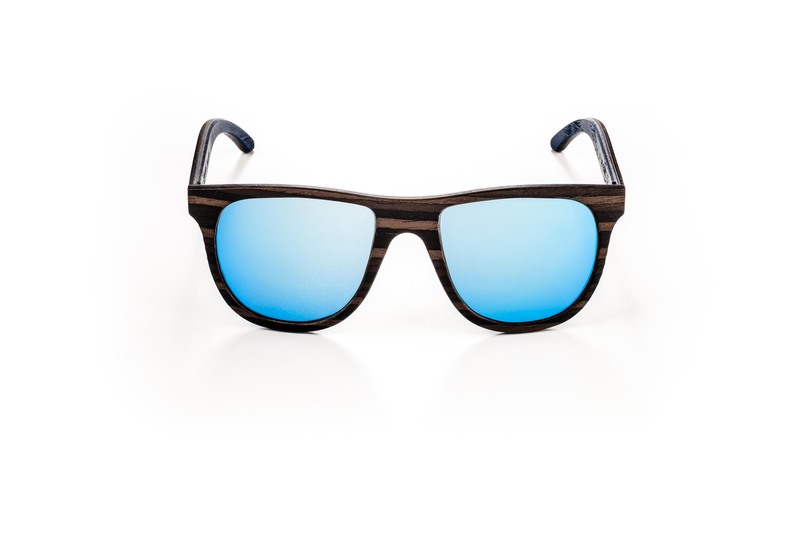 The 3D blocks can be positioned in different parts of the frames to match any kind of eye shape: their incredible design can be featured in regular-shaped frames as well as in unconventional ones, with an always impressive outcome. 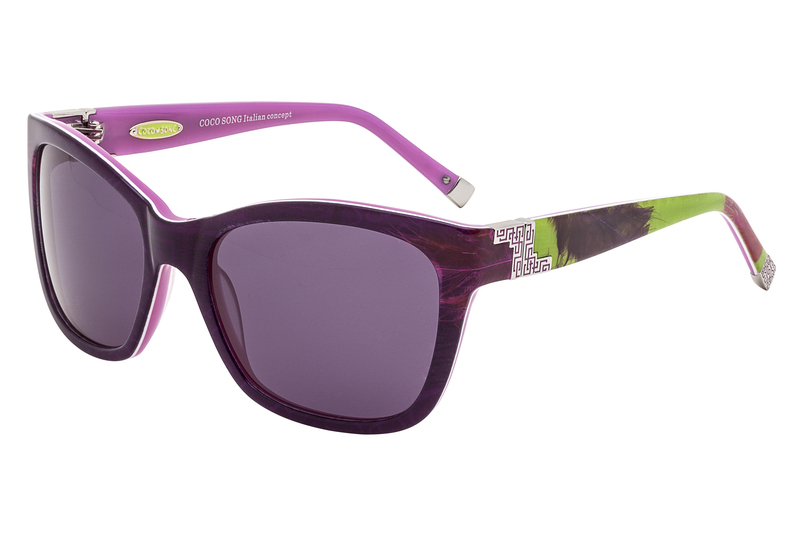 Moreover, the CSB (Crazy Sparkling Beauty) technique – that mixes acetate with silver powder – can be applied on the new frames to produce an even more sparkling effect and to enhance the three-dimensional feeling with a really sensational result. Always committed to research and innovation, OKIA keeps on surprising its customers with creations that do not have any equal in terms of originality and creativity. An unexpected masterpiece of elegance and state-of-the-art technology, every “Lace Brush” frame exhibits a festive shimmering look that makes it the perfect accessory for the holiday seasons. The combination of luxury materials and sophisticated design are the underlying assets of Elvida and Medea, two women’s SS17 eyewear styles by Rye&Lye whose namesakes are heroines of classic literature. 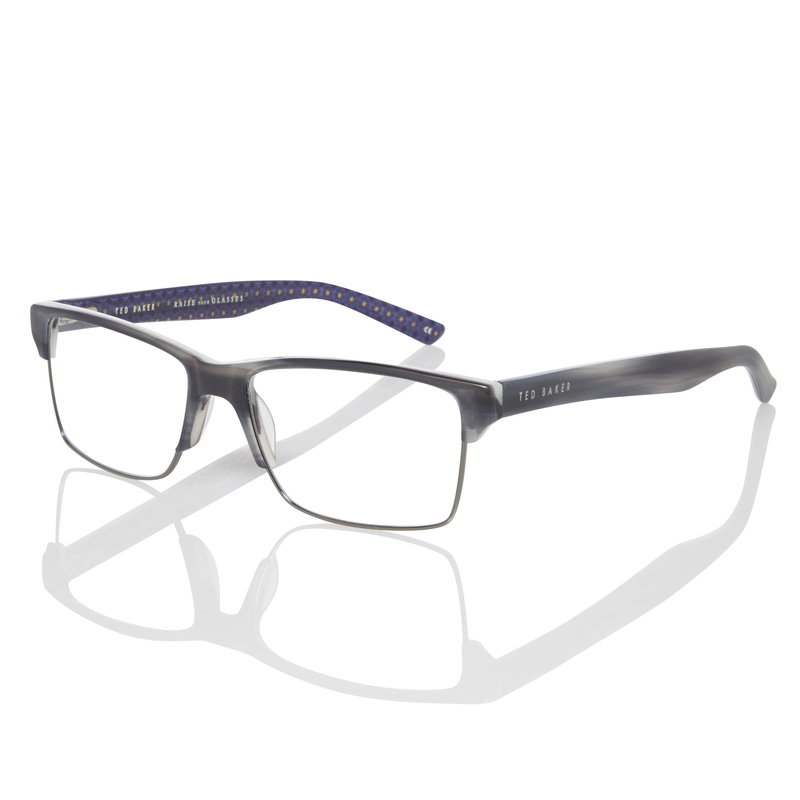 ELVIDA is a slim, elegant metal frame. 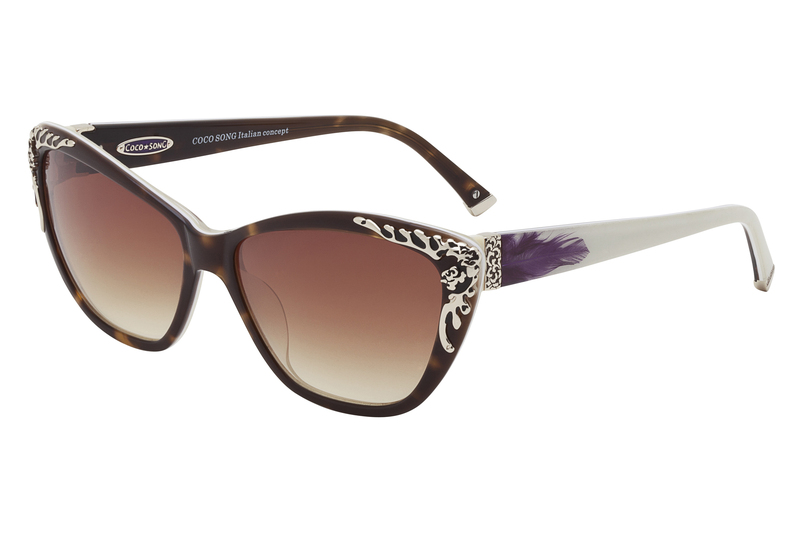 The slightly elongated front is accented by unique acetate inserts that follow the line of the top rim. The MEDEA style features glitter-effect acetate rims that create a singular interplay of colors in clever contrast to the metal structure. 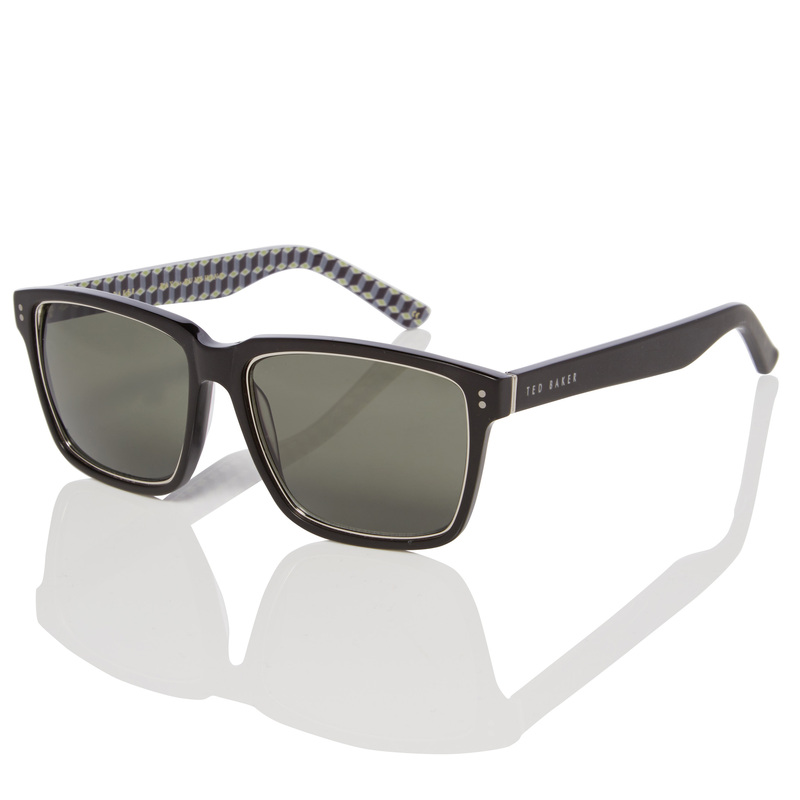 Entirely made in Italy, Rye&Lye prescription eyewear collections are known for their superb choice of materials and custom-tailored craftsmanship that inspire the creation of styles that reveal sophisticated personality. 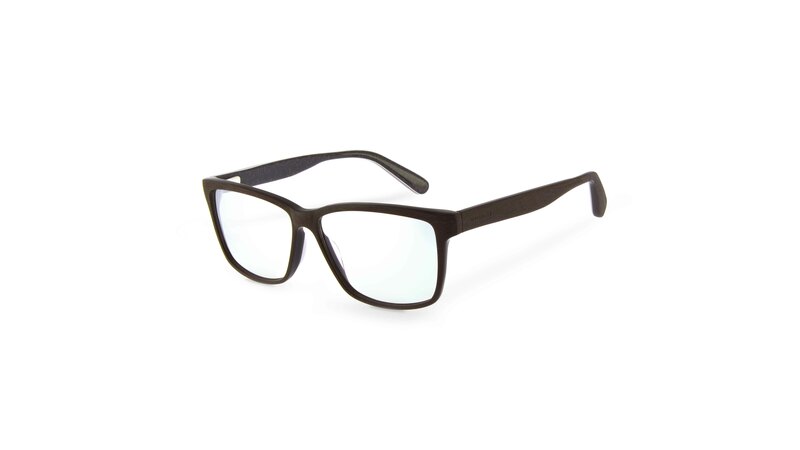 MINNEAPOLIS—Bon Vivant, known for distilling the essence of French fashion, is excited to welcome two new semi-rimless models to its collection of architecturally inspired eyewear. The Adele and Marius demonstrate a fashion-forward interpretation of a timeless aesthetic—and display tremendously rich and sophisticated coloration. 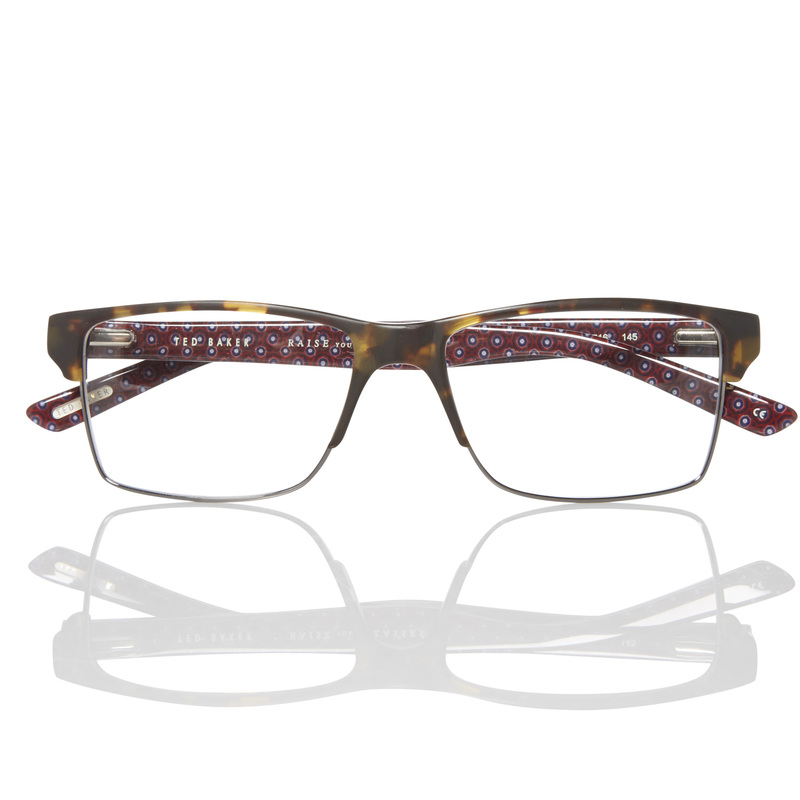 Bon Vivant is committed to designing frames that appeal to connoisseurs of art and aficionados of high fashion. 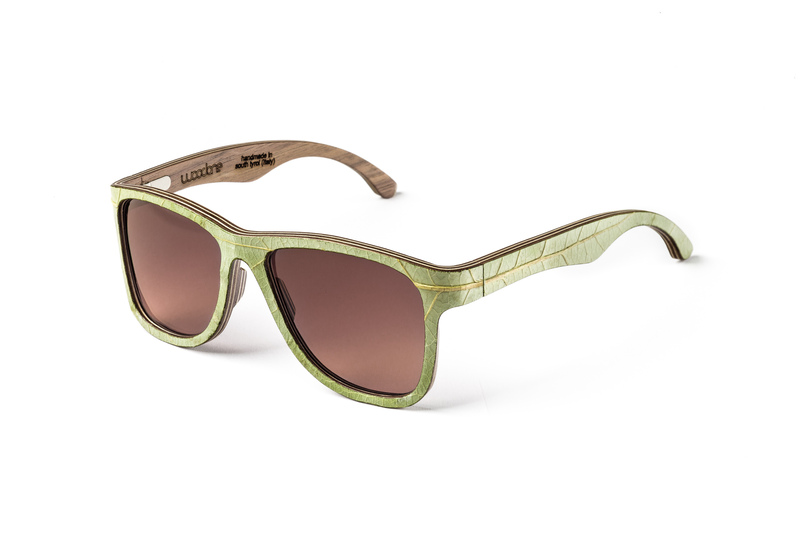 Reimagining luxury style with an artistic touch, each Bon Vivant frame is carefully handcrafted—from the finest materials, and with the most exacting standards. 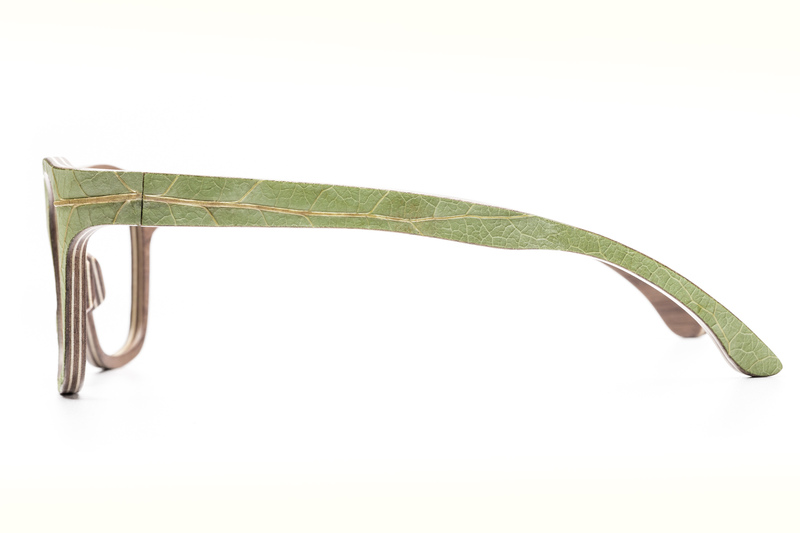 Bon Vivant designs luxury eyewear, inspired by the cultural marvels found in Paris, for cosmopolitans that know how to live well. The Adele, a new arrival to the collection, is a feminine semi-rimless combination pair that has been handcrafted in Italy from stainless steel and the finest Mazzucchelli acetate. Bon Vivant’s signature detailing—a delicate metal trim piece—is visible from the front and profile of this model, available in four brilliant color options. 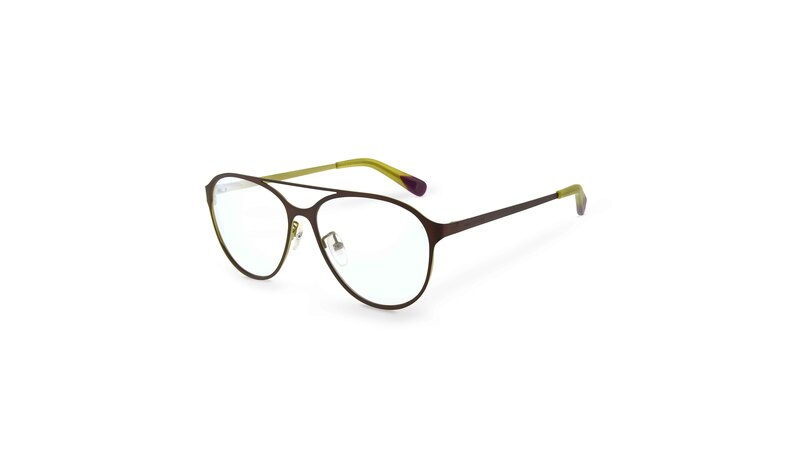 A classic semi-rimless optical frame that adds a dash of sophistication to the contemporary professional’s attire, the Marius bolsters the Bon Vivant collection with a stylish selection of masculine color options. The metal trim decor is a mark of distinction for the line, crowning the luxury status of this pair. 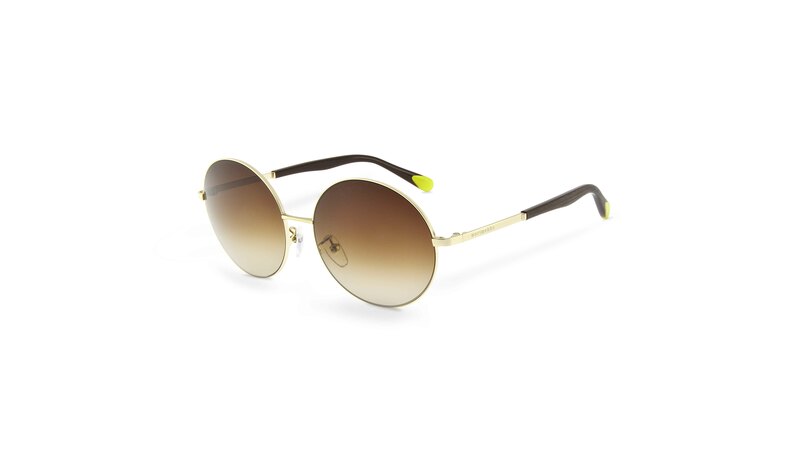 With adjustable nose pads and temple tips, capped in acetate and embossed with Bon Vivant’s iconic circular emblem, the Marius unites unrivaled style and uncompromising comfort. This is a must-have design for the modern cosmopolitan man. Bon Vivant banners, counter cards, photo frames, and pillow top displays are available upon request. Pureté des matériaux. Pureté des lignes. Pureté des formes. Le titane, le matériau par excellence de Blackfin, rencontre un nouveau métal précieux, l’or : c’est ainsi que nait la série Blackfin Elemento. La pureté prend forme dans six modèles proposés en édition limitée, plaqués or 2 microns 24 carats. Le métal noble n’est pas exhibé, mais forgé dans des détails élégants qui illuminent la monture, en faisant ressortir les couleurs typiques de la marque. Le luxe doit être l’expression d’une simplicité complexe. Dans Blackfin Elemento, la technologie rencontre l’artisanat ingénieux et l’amour pour les détails simples, mais excellents. 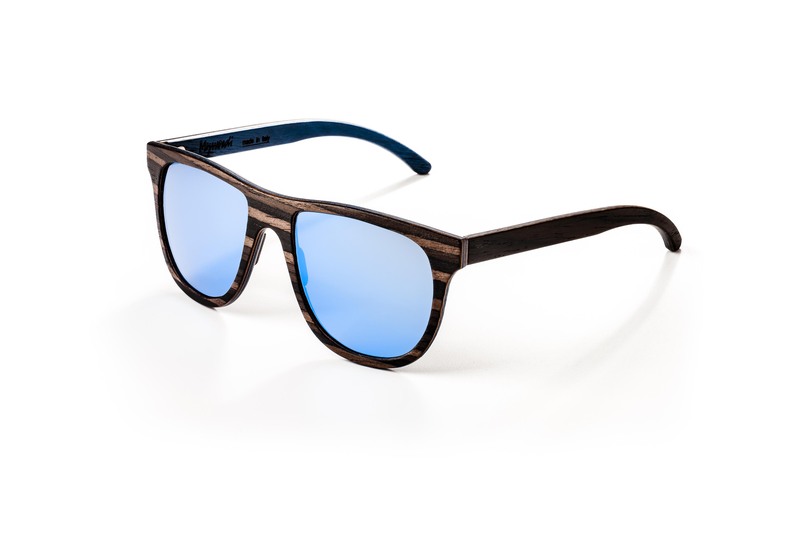 La série précieuse Blackfin Elemento est proposée à des opticiens sélectionnés dans le monde dans un coffret noir exclusif de six pièces, qui représentent la sublimation de l’esprit et de la technologie de la marque. 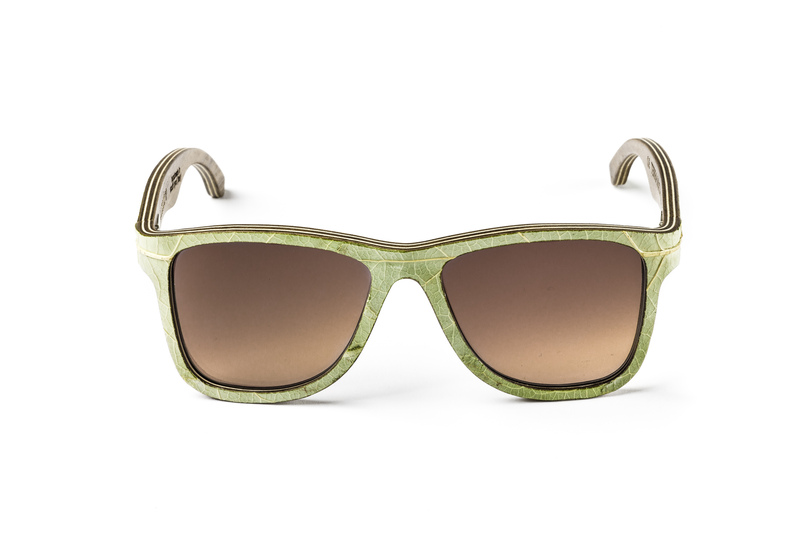 October 2016 – Budri, the leading Italian company worldwide renowned for its original marble craftsmanship, launched at Silmo its first eyewear line. 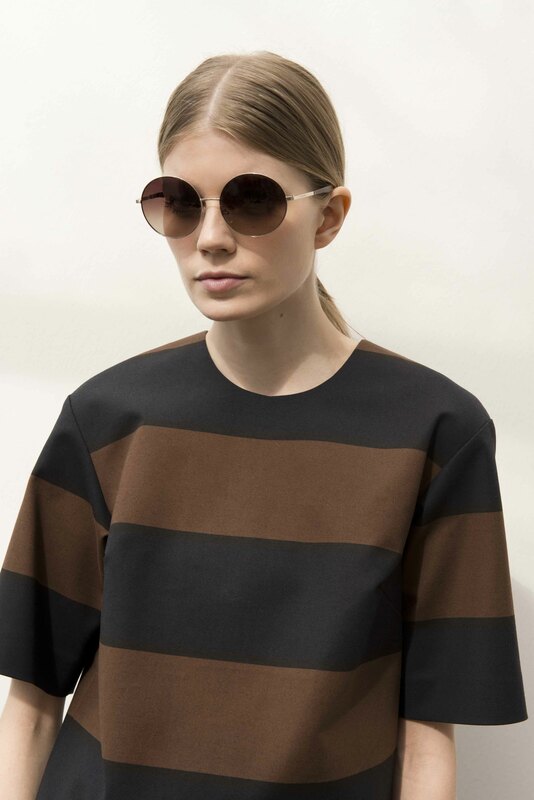 A tribute to lightness and a pioneering development in the use of marble: this rare, exquisite material becomes a wafer-thin surface, shaped by skilled craftsmanship and fine technologies to create a luxury eyewear collection with a perfect fit. The original, unconventional idea came about, almost by magic, in August 2011 in the Budri atelier during the production of Nat|f|Use – the collection created in collaboration with the designer Patricia Urquiola. A piece of marble was dropped by accident and the shape of the resulting fragment resembled a pair of glasses. 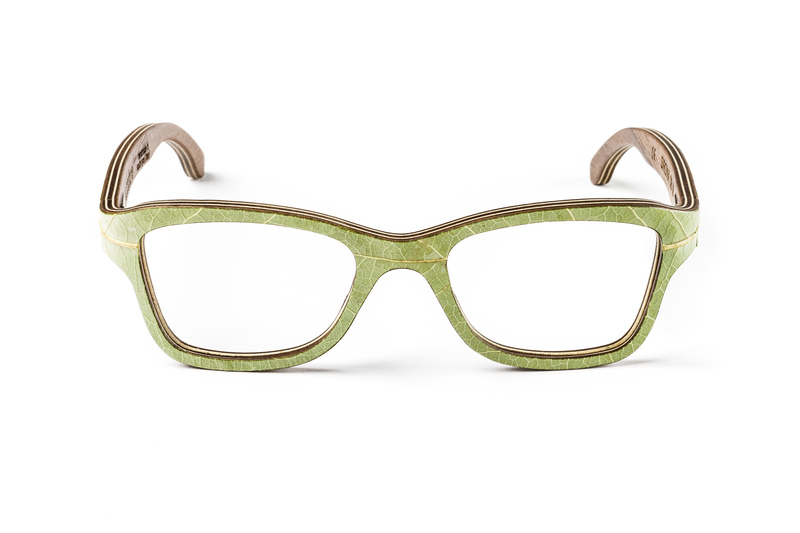 This heralded the start of an increasingly ambitious, bold and sensational challenge: to forge marble into a wearable accessory and to make it technically suited to accommodating plano and corrective lenses. 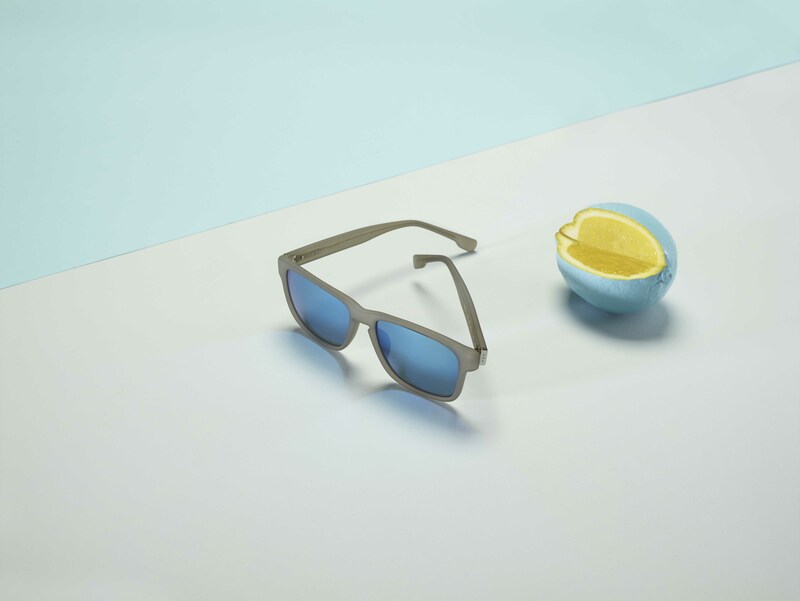 Budri presented the first prototypes early in 2014, making it the precursor of a trend in the eyewear industry, which is increasingly turning its attention to the potential use of unusual, innovative materials. In the same year a devastating earthquake struck the entire district to the north of Modena, delaying the project that had been enthusiastically promoted and supported by Gianmarco Budri. 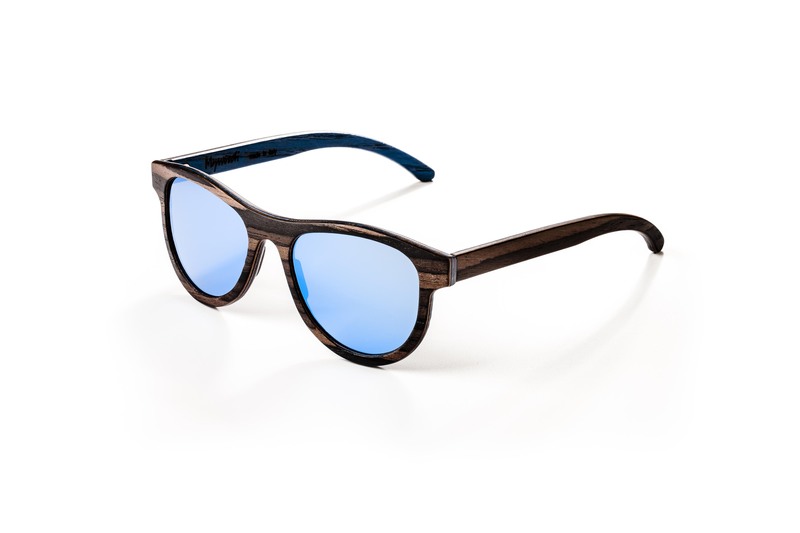 In the months that followed he therefore devoted his energy to rebuilding the company and getting the eyewear project back on track, combining Budri’s outstanding workmanship with the know-how and genius of designer Valerio Cometti, as well as the expertise of some of the biggest names in the eyewear industry. 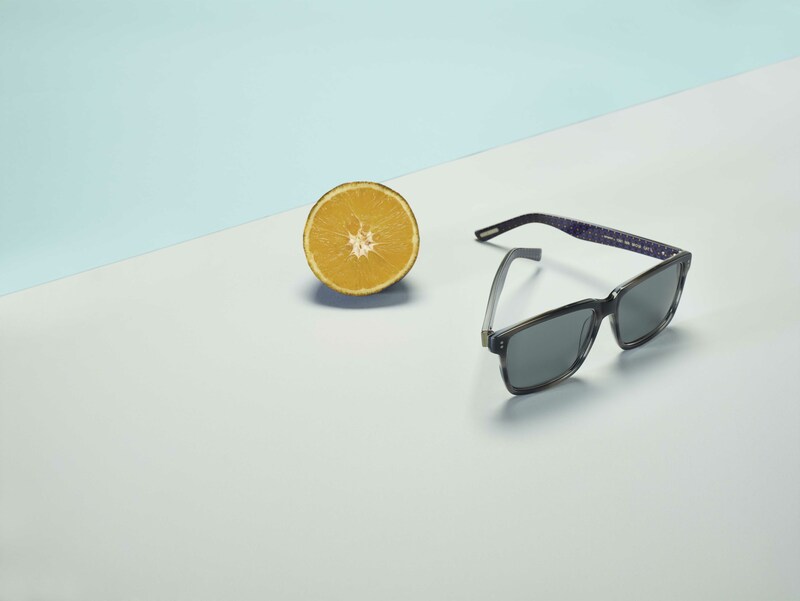 After two years of painstaking research, culminating in the in-house development of a specific production technology, Budri launches its exclusive and revolutionary collection of prescription and sun eyewear created in marble, onyx and semi-precious stones. Each frame is made from a single slab of stone, meticulously selected directly in the quarry and analysed with the aid of a next-generation scanner in the Budri workshop. 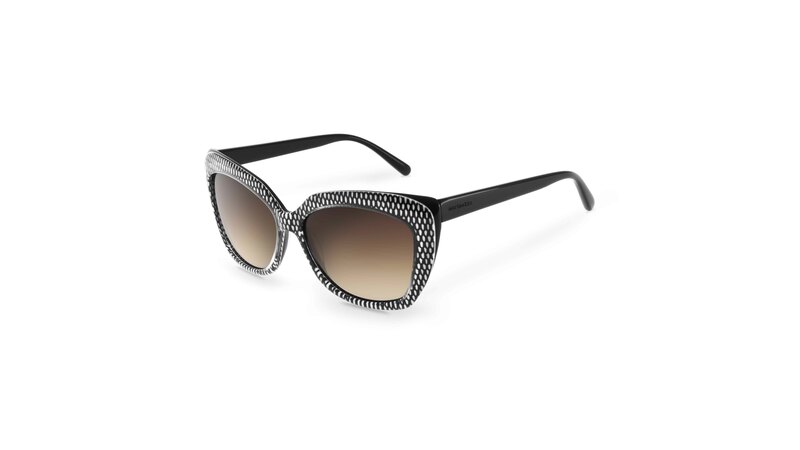 The selected portion of marble undergoes a sophisticated milling-cutting process to produce a solid convex piece, from which the shape of the glasses frame is cut. The next phase is the shaping of the front and the temples, which are both assembled with a specially developed carbon fibre core. Once the lens housing has been created and optimised, the production process is completed with a logo applied to temples, finished with resin coating then assembly with high-precision torx screws, traditionally used in high-end watchmaking, and finally a special nanotechnology coating that makes the surface antibacterial and oleophobic. The Budri Eyewear Collection comprises five models whose names are a clear tribute to the art of Italian sculpture and its greatest exponents: Donatello, Bernini, Michelangelo, Canova and Palladio. 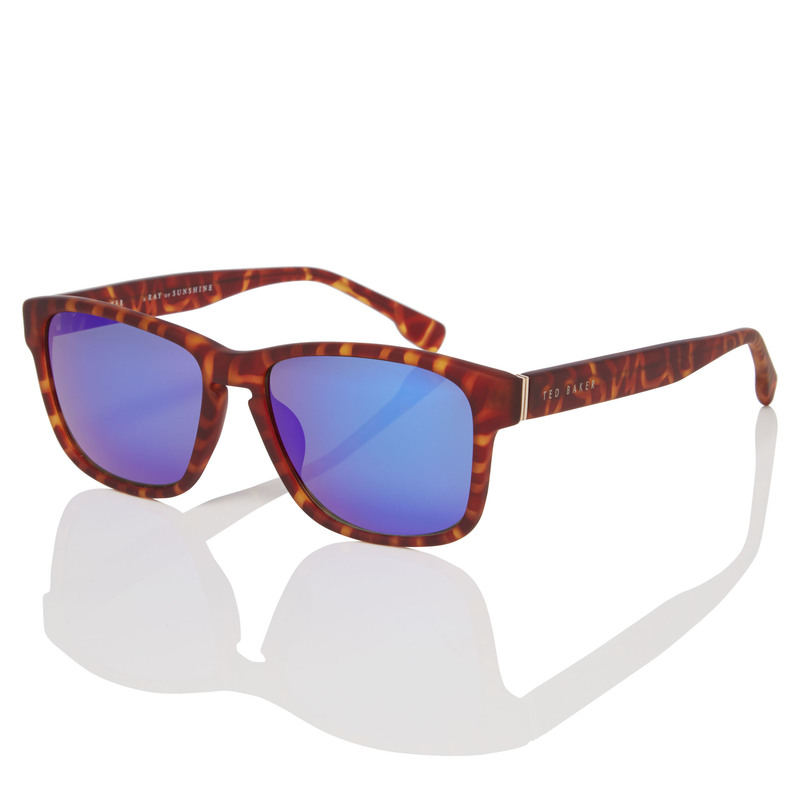 Proposed in nine varieties of marble from the world’s finest quarries, including Amazonite from Patagonia, Portoro from the gulf of La Spezia and precious Lapis Lazuli from South Africa, the five shapes are available in the sunglasses version and two are also available in a prescription version. 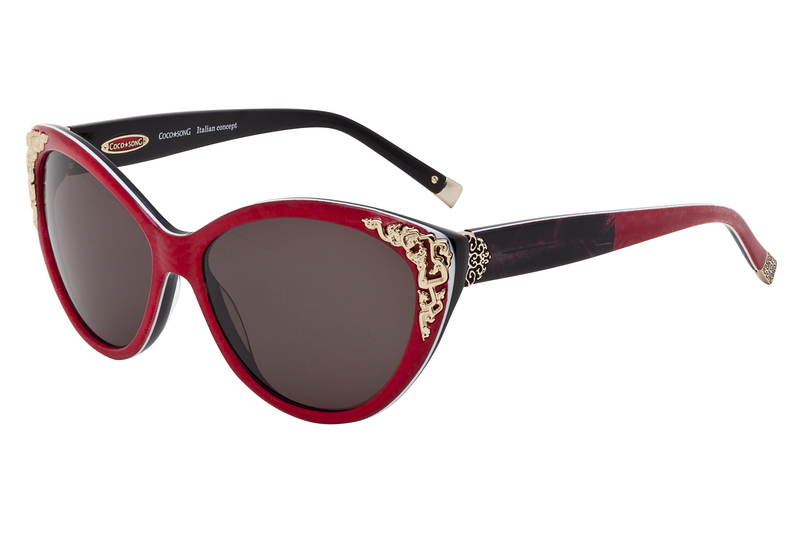 The creations take inspiration from classic, iconic eyewear models: the aviator style, the cat’s-eye model outlined by ’50s divas, the square model with keyhole bridge, the round shape and the mask model are all creatively reinterpreted in marble. Each model can be uniquely personalised thanks to a range of exclusive finishes – Brillante for a glossy effect, Seta for a matte version and Tempo for an intriguing textured effect – coupled with the luxury small hardware made in the four nuances of matte black (black PVD), yellow gold, rose gold and platinum. 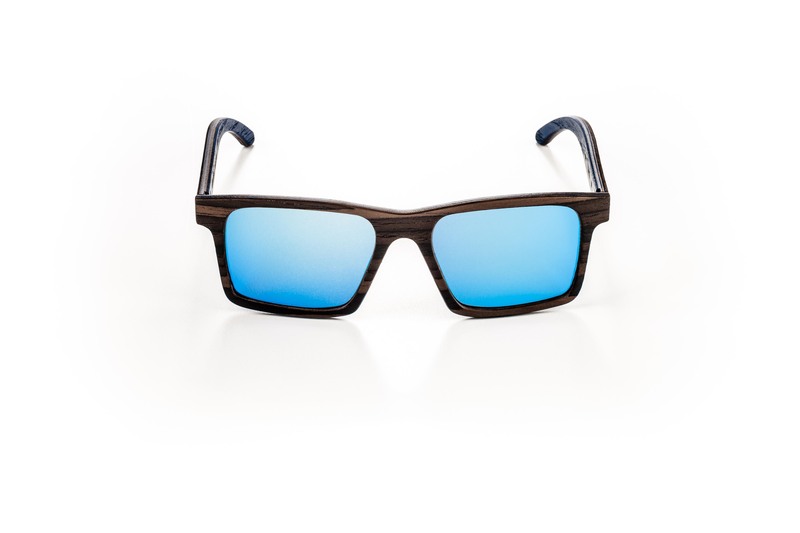 The sunglasses offering is completed with a distinctive range of lenses of a superior optical quality that guarantee outstanding performance, like NXT photochromics and ultra-trendy lenses in multicoloured nylon which pair beautifully with the different shades of marble. Every Budri Eyewear model encapsulates Italian manufacturing excellence, the precision of the company’s masters of inlay and technological innovation, which characterise production procedures and finishing. A designer object that represents know-how, an age-old art and skill that are so significant as to transcend fashion and trends.